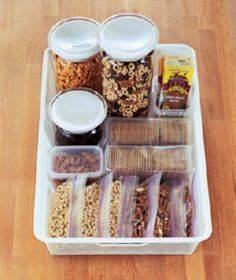 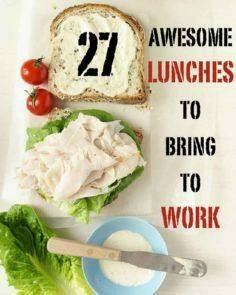 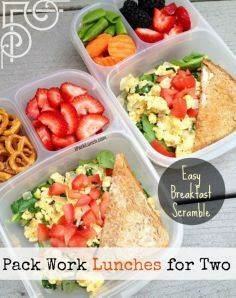 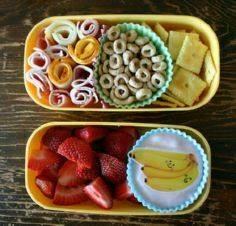 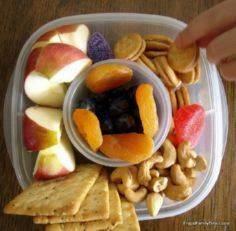 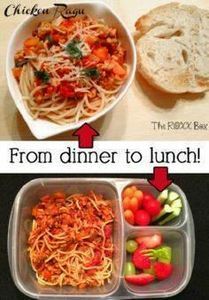 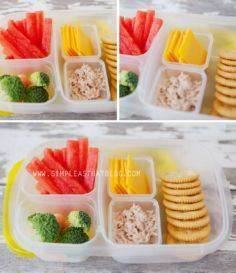 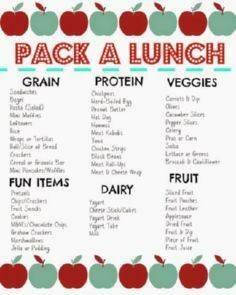 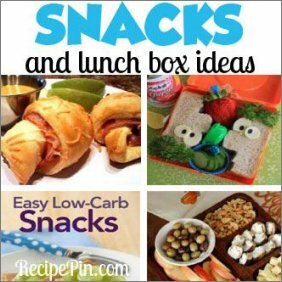 85 Lunch Box And Snack Ideas - Lunch, Anyone? 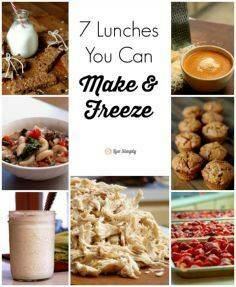 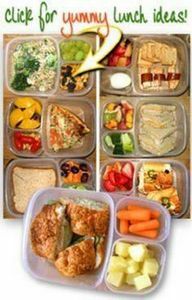 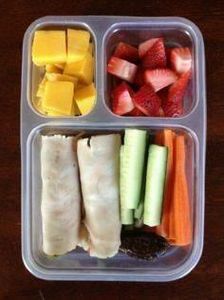 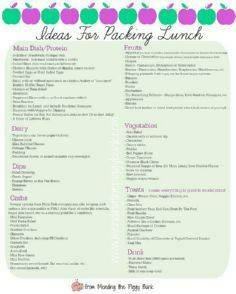 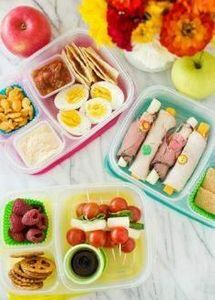 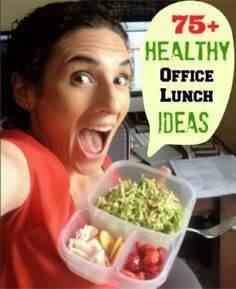 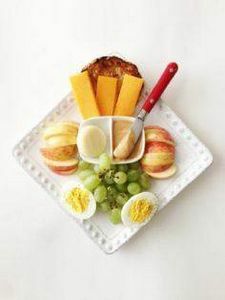 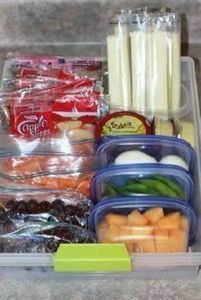 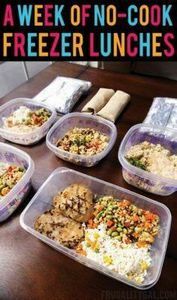 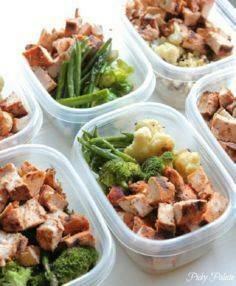 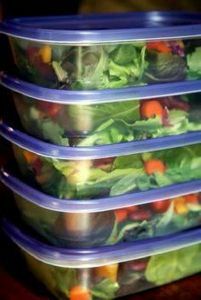 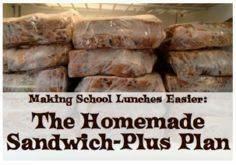 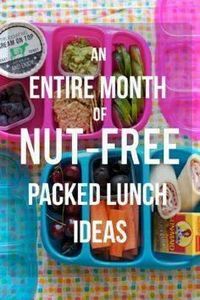 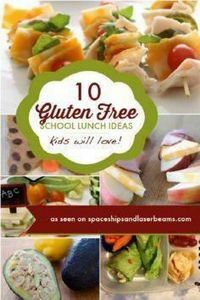 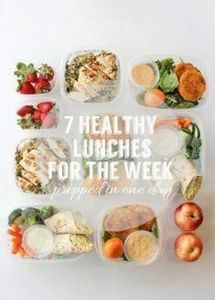 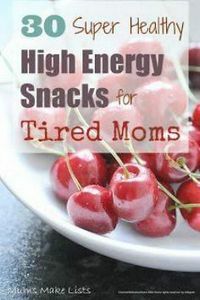 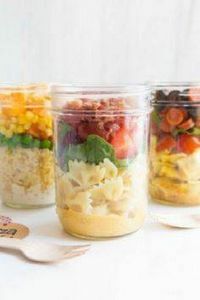 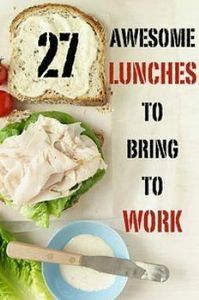 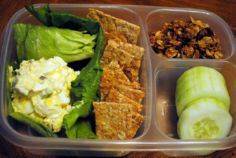 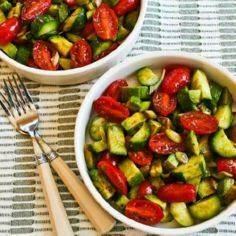 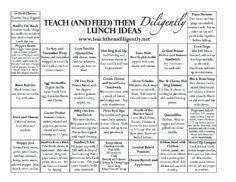 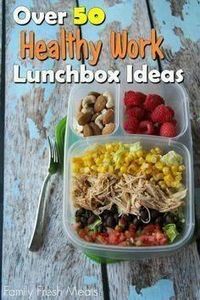 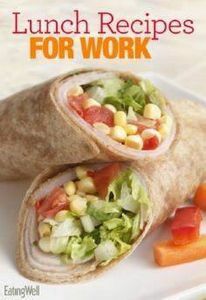 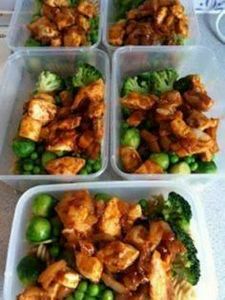 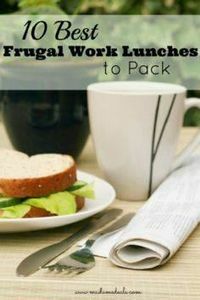 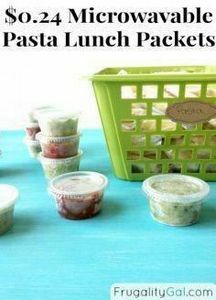 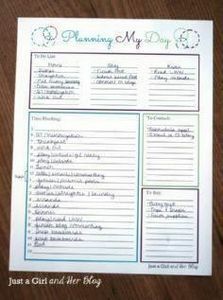 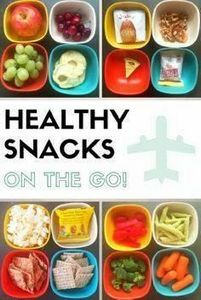 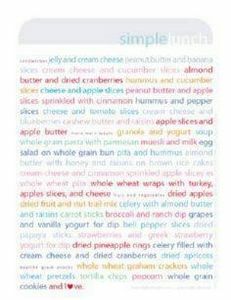 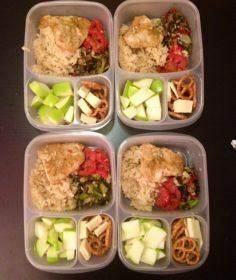 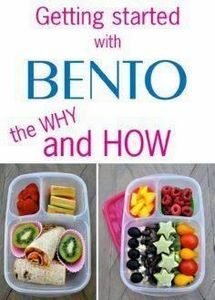 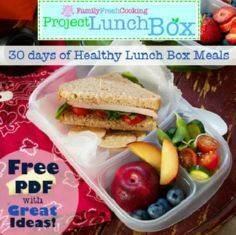 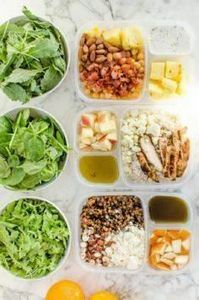 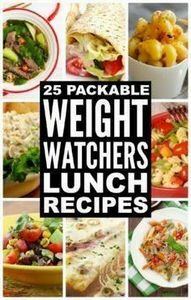 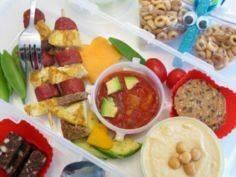 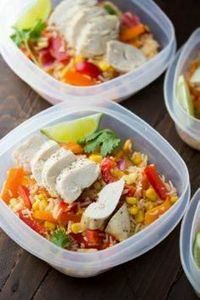 Yummy lunch box and snack ideas including healthy wrap recipes, gluten free school lunch ideas, healthy taco salad lunch, frugal work lunches, pasta lunch packets, clean eating lunch ideas, low carb snacks, Weight Watchers lunch recipes and more. 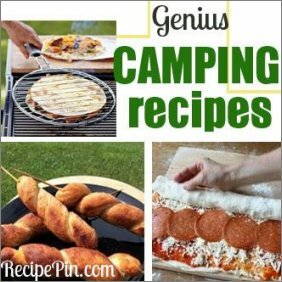 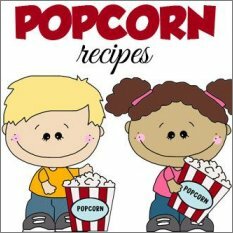 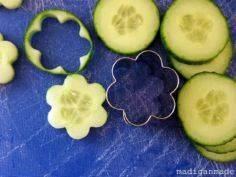 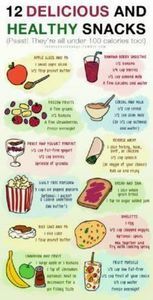 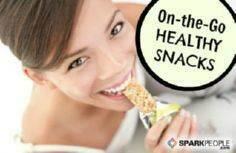 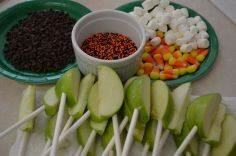 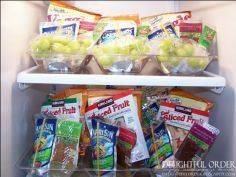 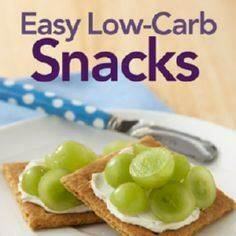 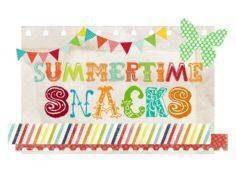 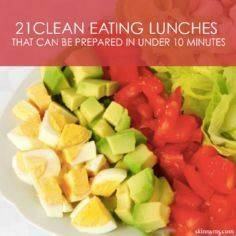 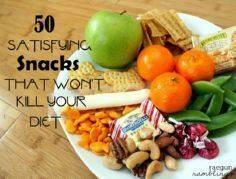 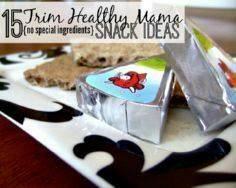 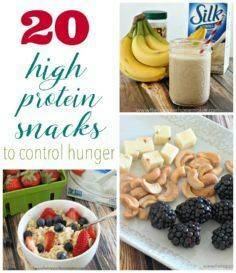 great ideas for summer snacks.